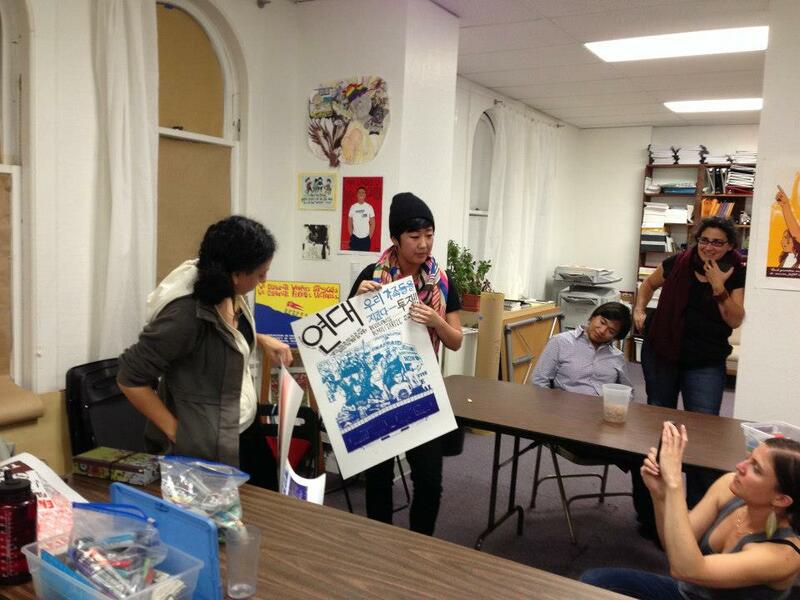 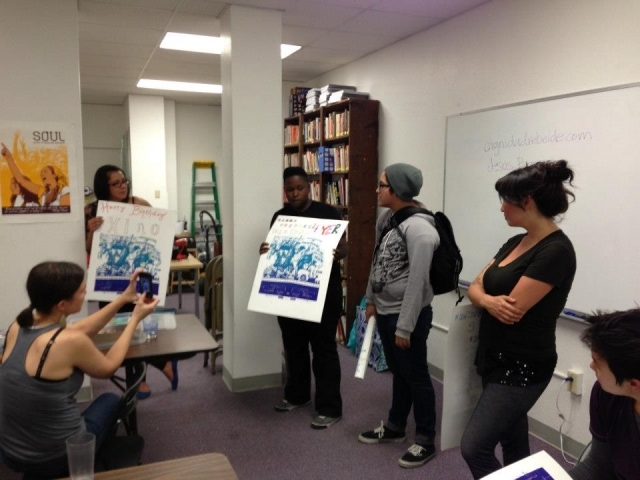 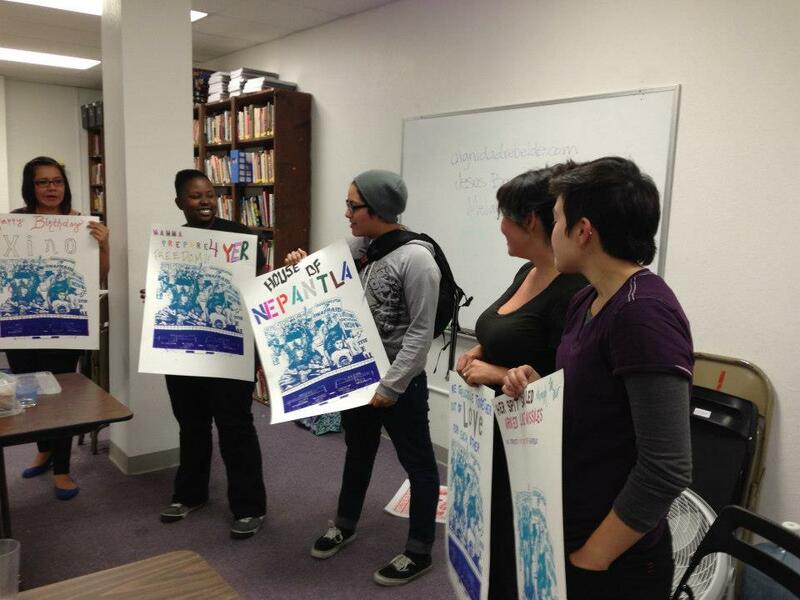 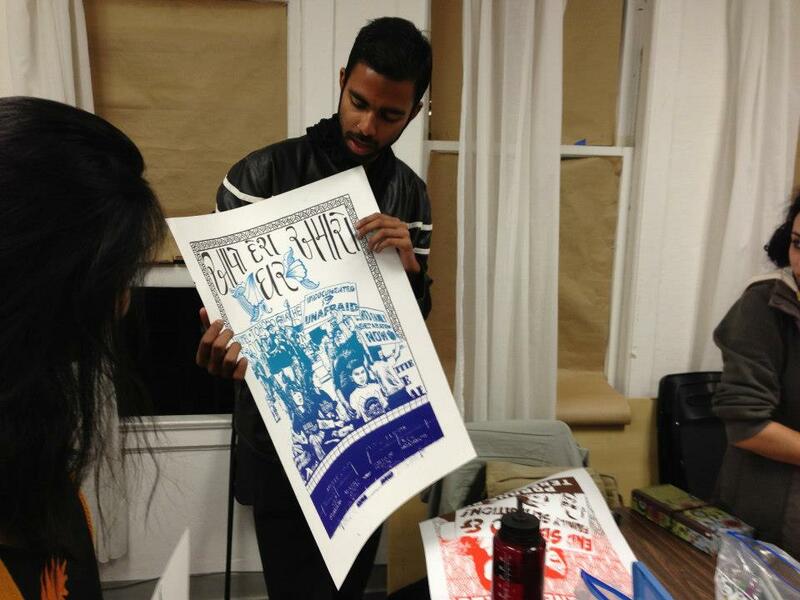 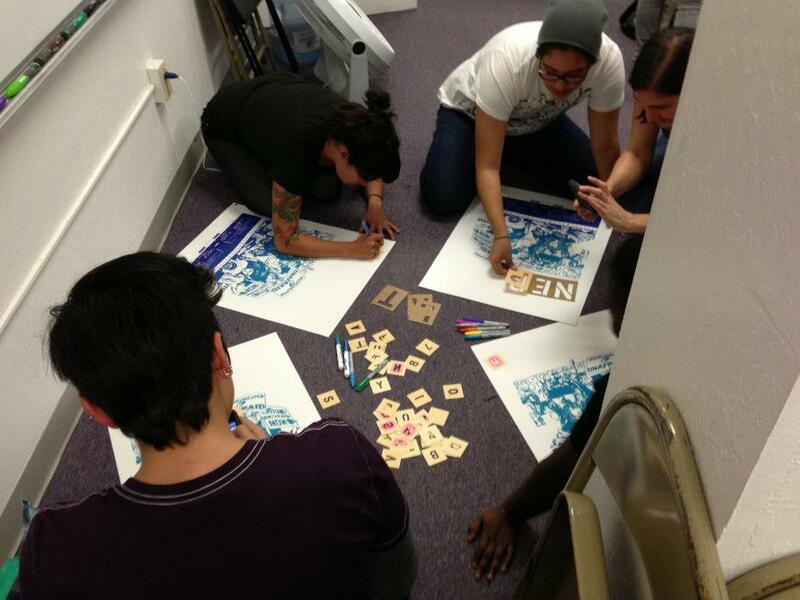 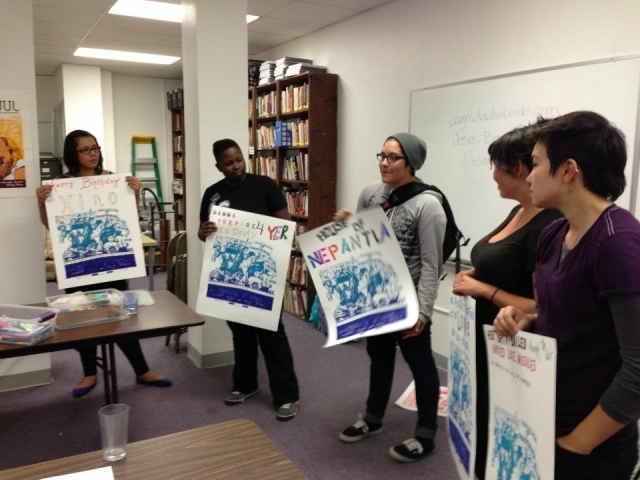 Jesus Barraza led a printmaking workshop as part of the School of Unity and Liberation’s (SOUL) series “Culture is a Weapon” in 2012. 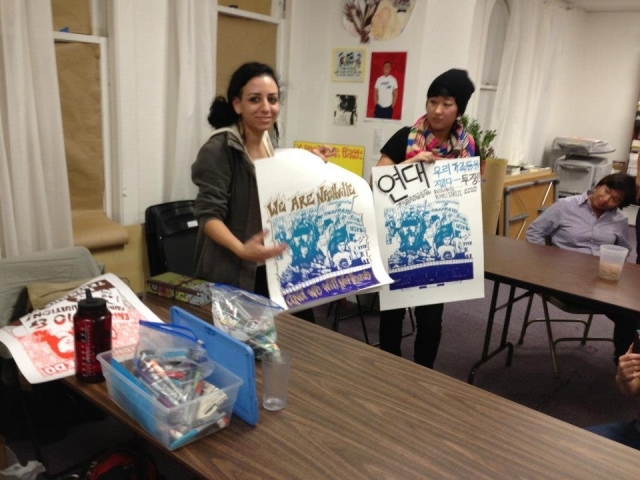 During the workshop there was a political poster history presentation, screen-printing demo where everyone was able to participate and poster customizing session. 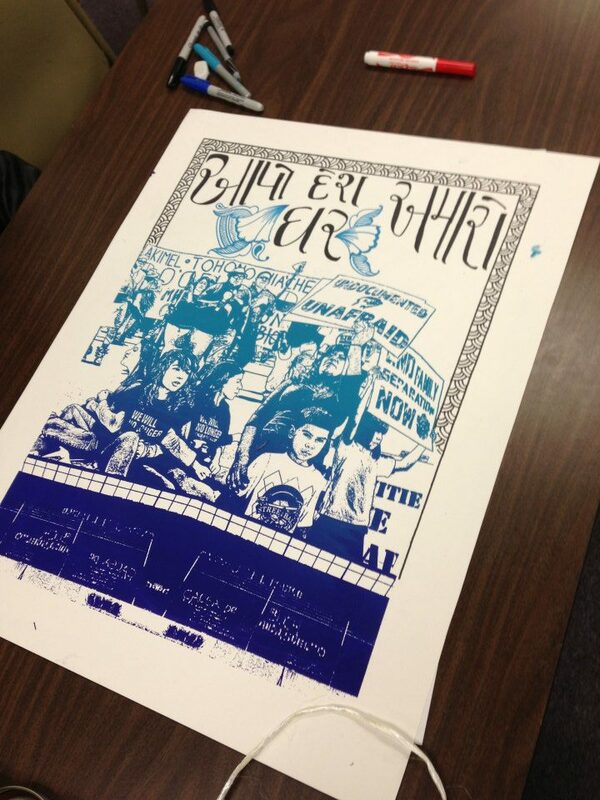 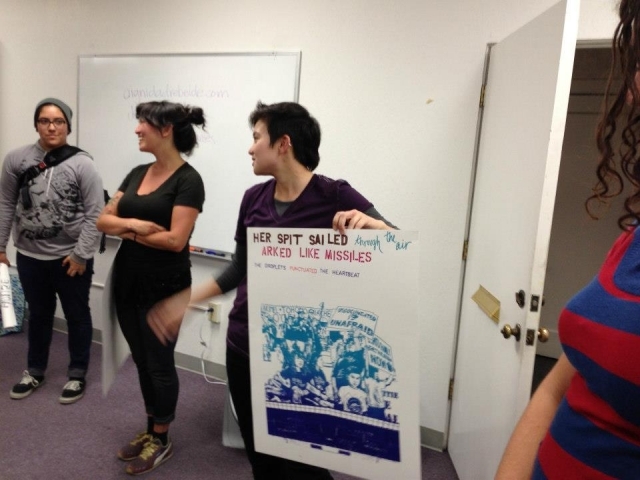 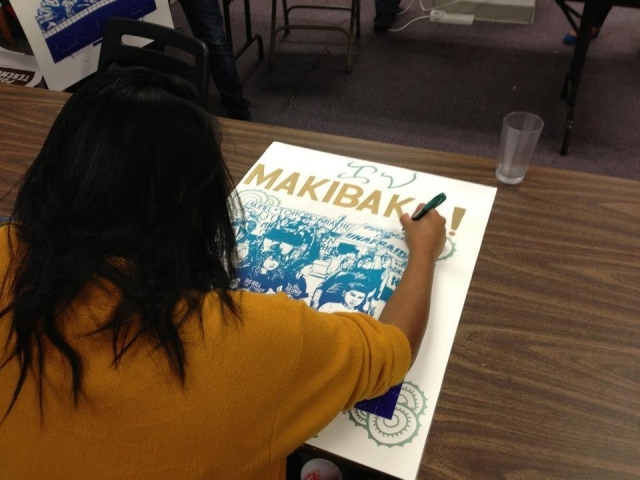 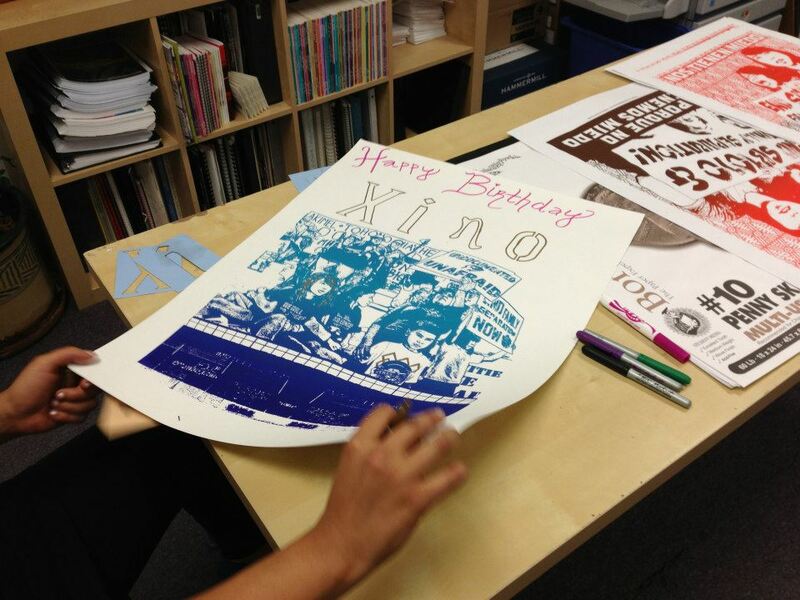 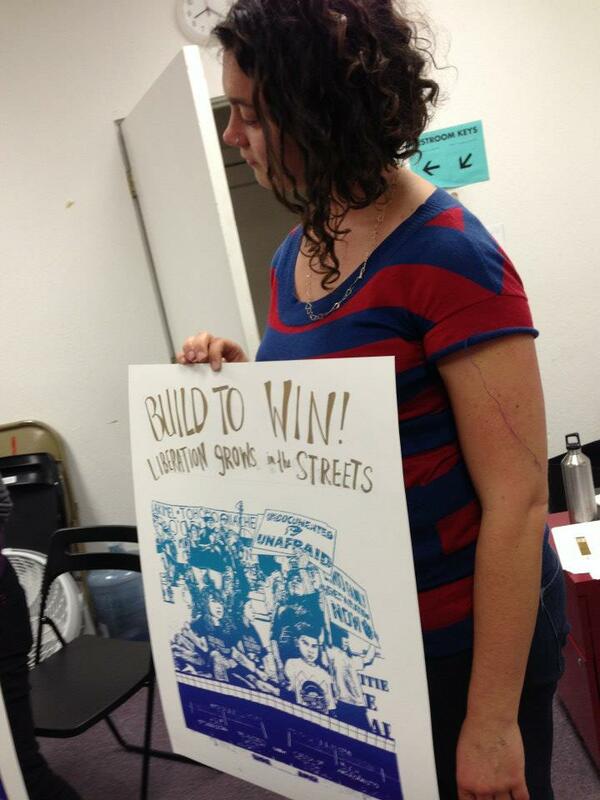 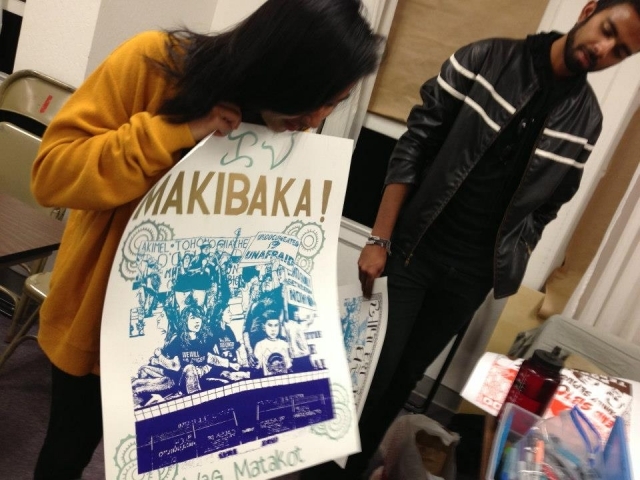 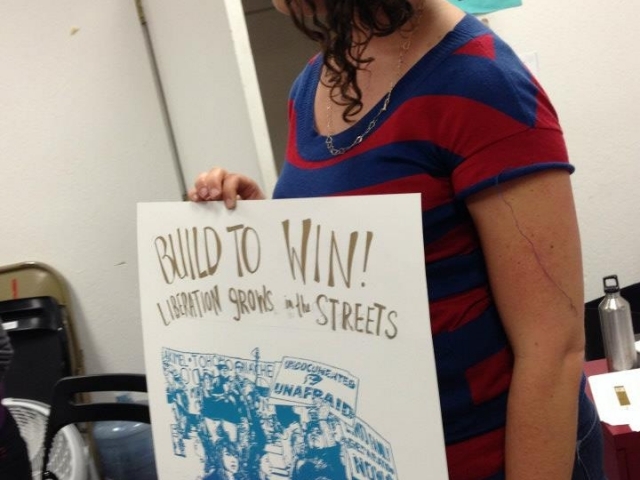 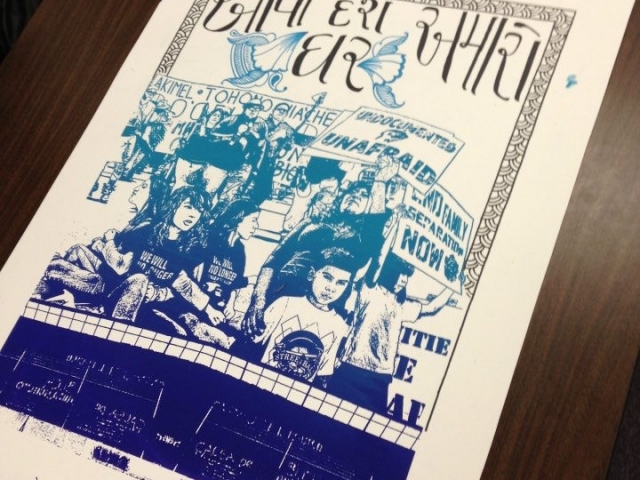 The goal of the workshop was to provide a historical lineage of political printmaking and give everyone the opportunity to customize a poster design they helped print with messaging connected to their personal politics.